1 x Kanger Replacement Coils for Protank V3.0 / Mini V3.0 / EMOW replaement/ Aero tank. 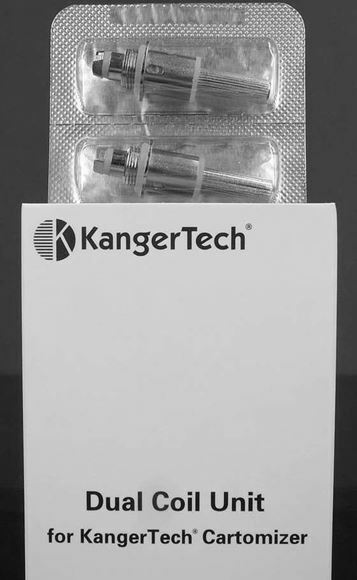 Buy a bunch of Kanger replacement coil heads for your Kanger Protank while they are at such a low price! 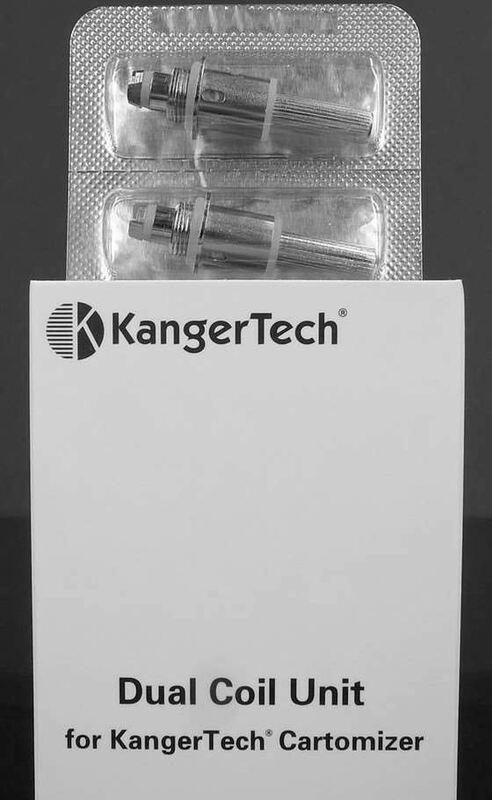 If ordered with other product then Kanger Replacement Dual Coil have free shipping as it will not add any extra shipping charge.